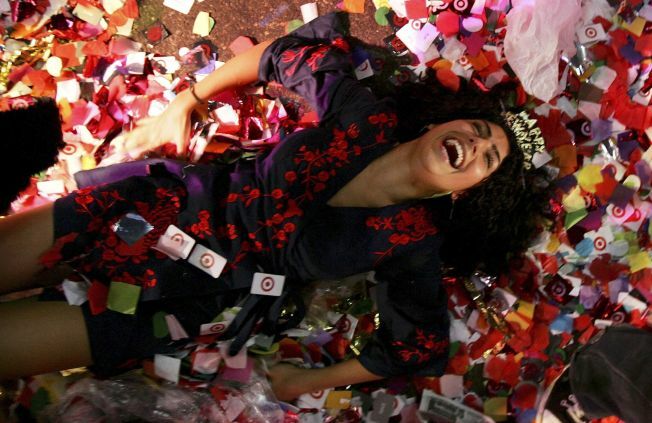 It's going to be harder to find a place to drink after the ticker tape chaos in Times Square. The number of city bars filing for the State Liquor Authority's all-night permits this New Year's Eve has plummeted. Fewer New Yorkers will be drinking through the night at city bars this New Year's Eve. Only 39 bars have filed for the State Liquor Authority's all-night permits -- compared with 400 last year. Sunday is the deadline to file for the right to keep pouring till 8 a.m. on New Year's Day. Some industry experts blame it on the economy, but others say many bar owners didn't know about a new state rule requiring applications to be filed 45 days before all-night events. Previously, the deadline was 10 days before the date. State officials say they changed the deadline to have more time to vet the clubs and ensure the public's safety.